Get Serious ~ Call Now! Why Choose the Personal Injury Lawyers of Robert John & Associates? Being injured, losing wages, and mounting medical bills are bad enough. Dealing with insurance companies can be frustrating and just adds insult to injury. Let the Evansville-based personal injury attorneys of Robert John and Associates ("RJA") handle the insurance claim so you can focus on getting better. Injury Law is all we do. Our personal injury lawyers, Richard Hawley, Sacha L Armstrong, and Dan Barfield have the kind of experience, compassion and temperament that assist clients in the pursuit of justice for injury claims regarding car accidents, motorcycle accidents, truck accidents, slip, trip and falls, back injuries, wrongful death claims, construction accidents, industrial accidents, work accidents, traumatic brain injuries, neck injuries, auto accidents, defective products, injury insurance claims, medical malpractice, and all other personal injury claims or accident injuries caused by the negligence of another. You don't have to fight alone. The Evansville-based personal injury lawyers of RJA have been successfully representing accident and personal injury victims in the Tri-State area since 1972. Our Evansville-based accident attorneys serve injured clients in Indiana, Illinois, and Kentucky. The accident lawyers of RJA handle injury claims in Evansville, Jasper, Mt. Vernon, Princeton, Vincennes, Washington, Boonville, Newburgh, Rockport, Tell City and surrounding areas in Indiana. In Illinois, RJA handles personal injury claims in Carmi, Mt. Carmel, Lawrenceville, Olney, Albion, Fairfield, McLeansboro, Harrisburg, and Shawneetown and surrounding areas in Illinois. In Kentucky, our attorneys handle accident claims in Henderson, Morganfield, Madisonville, Owensboro, Hawesville, Dixon, Calhoun, Greenville and surrounding areas. Fighting insurance companies is what we do best. Our top priority is to make sure your personal injury settlement is quick and fair. We know injury law. We know the area. We will make it right. Our attorneys take pride in offering traditional values and modern representation. Have dealt with Robt John before he retired & I knew this was a great law firm. Richard Hawley has taken over and it is still a great firm. He's very personable, compassionate, knowledgeable , and very up front on every item. Recommend them highly. 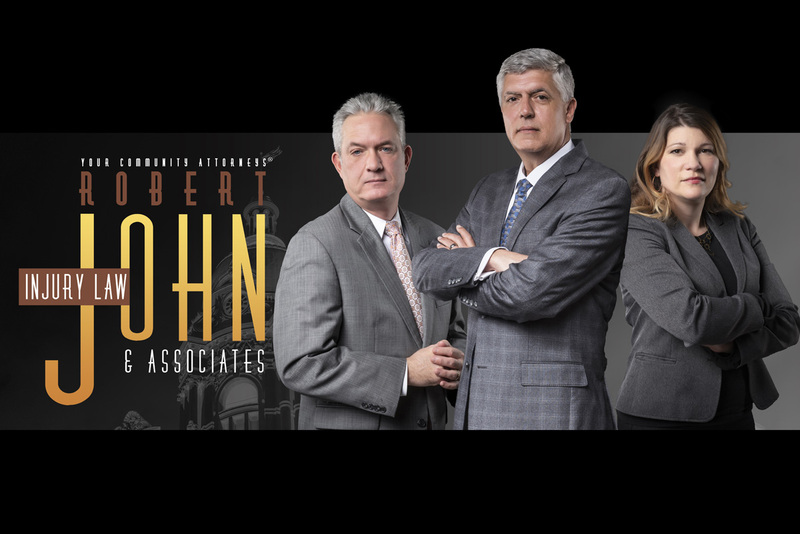 Rich with Robert John & Associates was great to work with during my difficult case. He was very professional and quick to respond to all of my questions. I would recommend him to anyone in need of a personal injury attorney. After an accident, I hired Robert Johns and Associates. I can not say enough good things about the way my case was handled. Rich Hawley was amazing at getting this problem resolved. If ever you have the need for a personal injury attorney, give Robert Johns and Associates a call. Please fill out the following form to send us a message. We look forward to hearing from you and will get back to you shortly! By checking the I understand box, I confirm, understand, and agree that submitting this form does not create an attorney client relationship, and I have read, understand, and comply with the terms and conditions of the internet contact.